Swimming can be a sport for all ages. It helps young people to tone their muscles and grow healthy and strong. Regular users told us one of the most important thing of swimming is usually to manage your breathing. To obtain this, our head should be aligned with our spine all of the time. 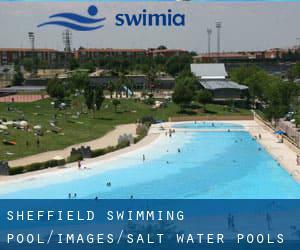 For Sheffield and its vicinity, we're showing you all the registered Salt Water Pools in Sheffield, some of them have no GPS coordinates and you're not finding them at the map. Most of the Pools offer both open lanes for independent swimming and also guided activities like water aerobics or aquabike. There are often discounts offered to senior citizen and small children. Discover by contacting your nearest pool in Sheffield. 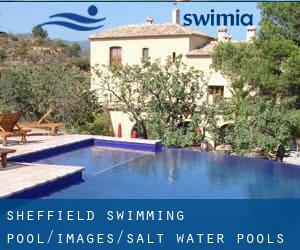 Please check the nearest Salt Water Pools in Sheffield or Contact us to ADD IT. It's totally free!